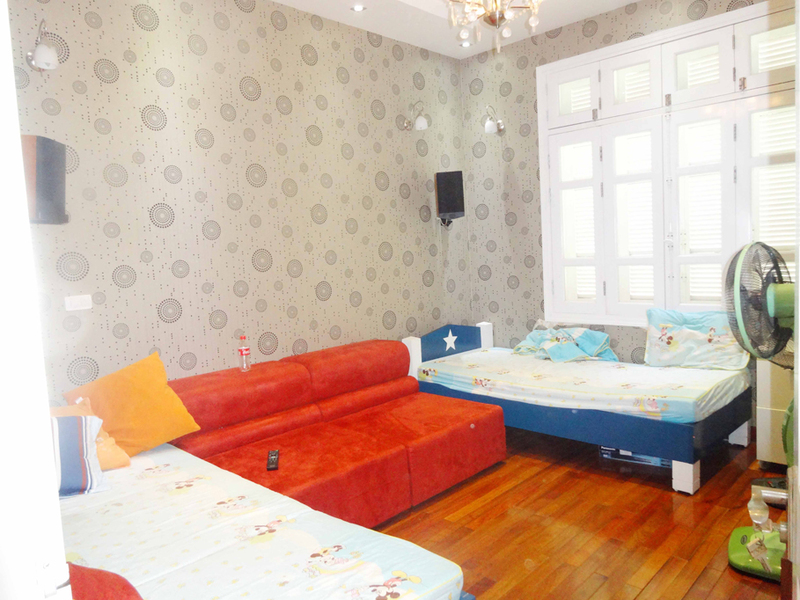 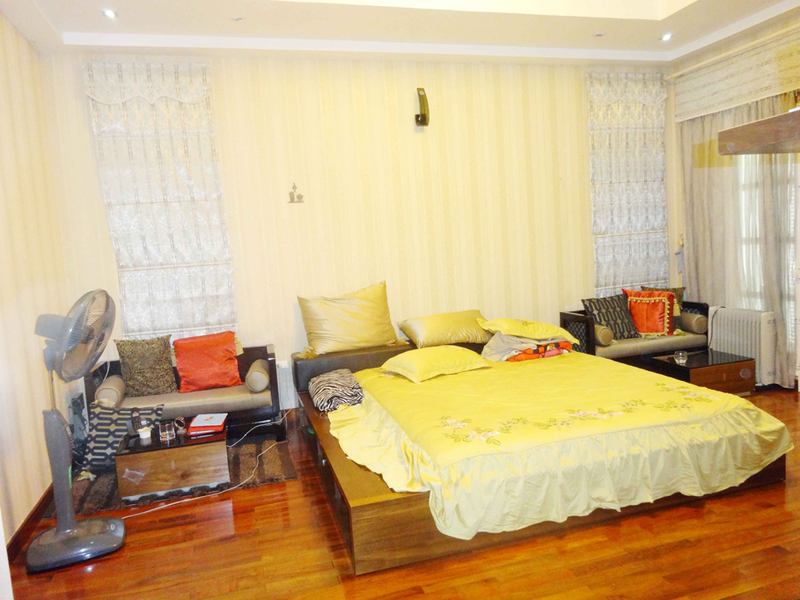 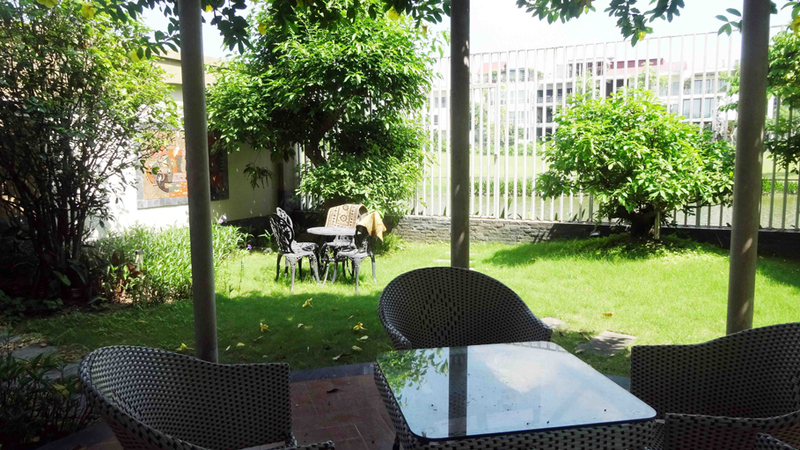 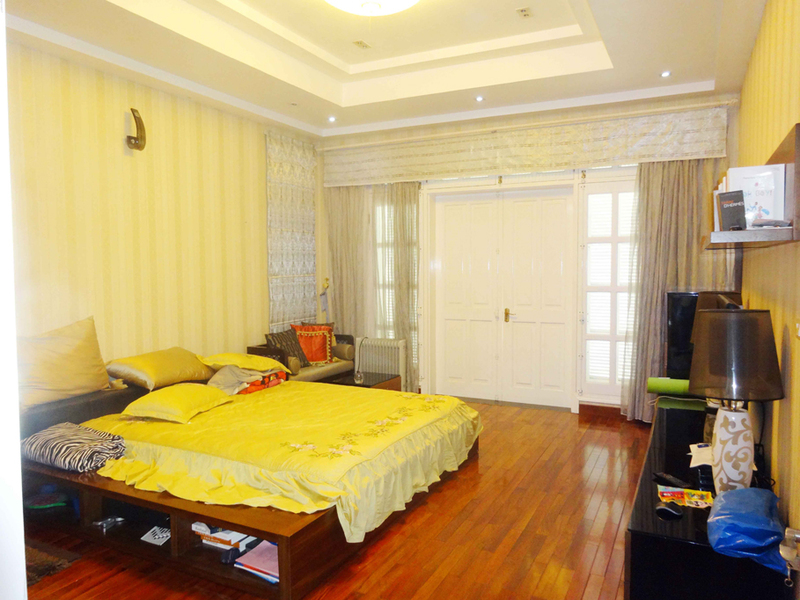 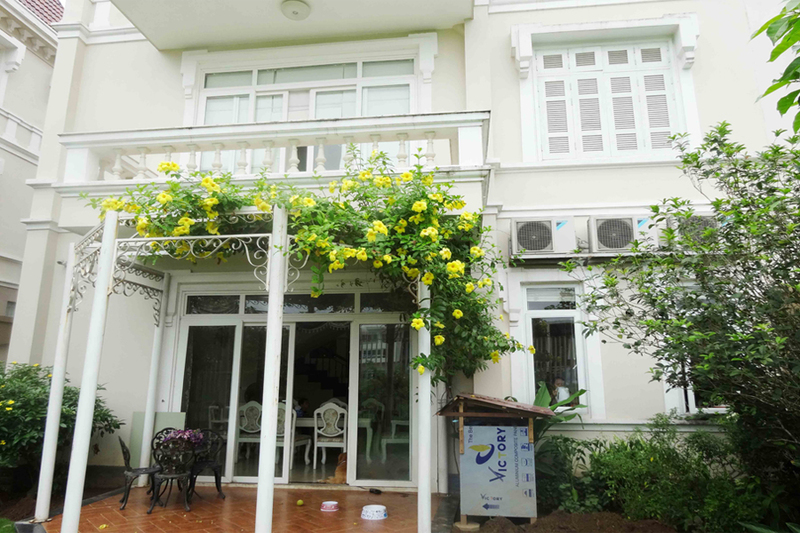 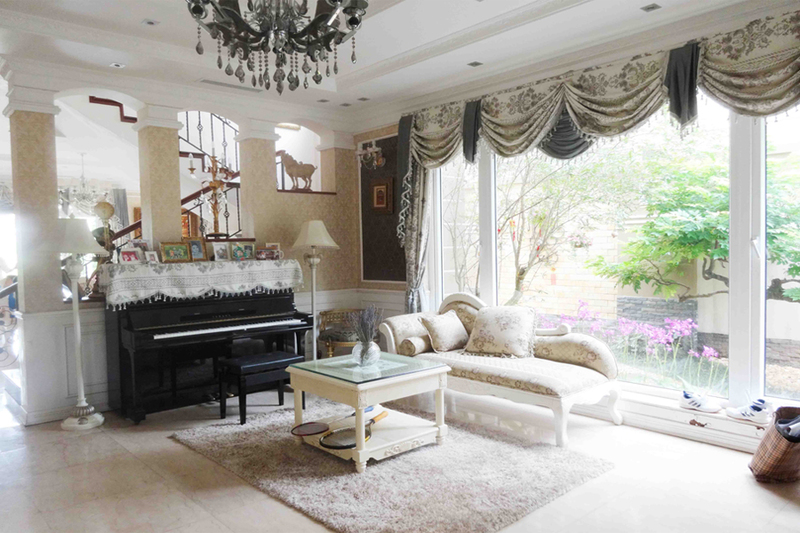 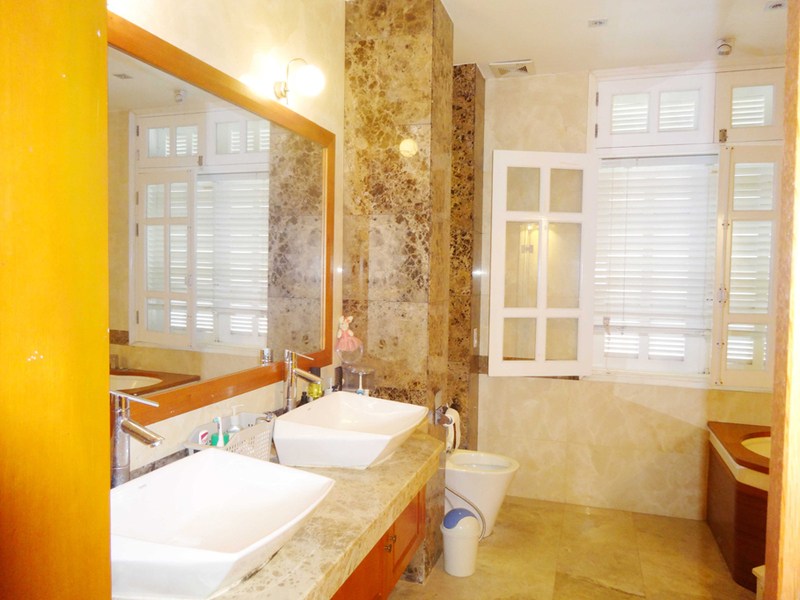 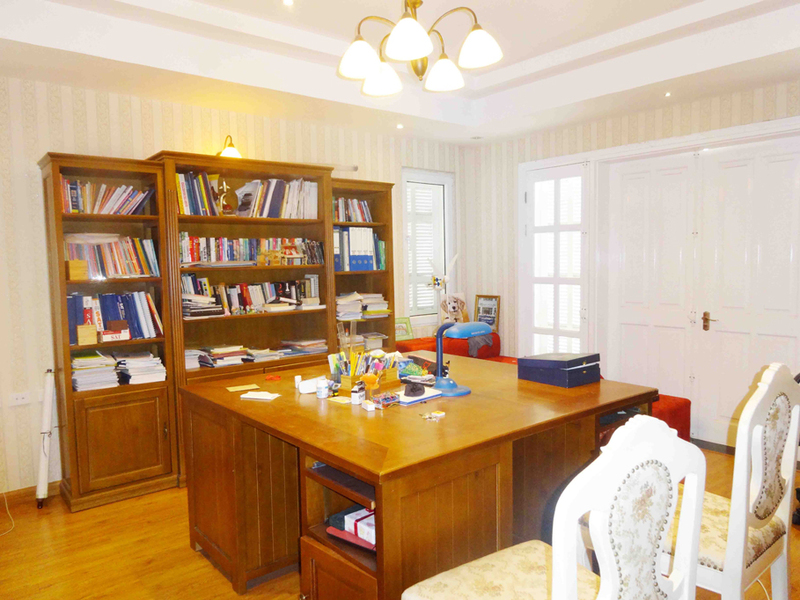 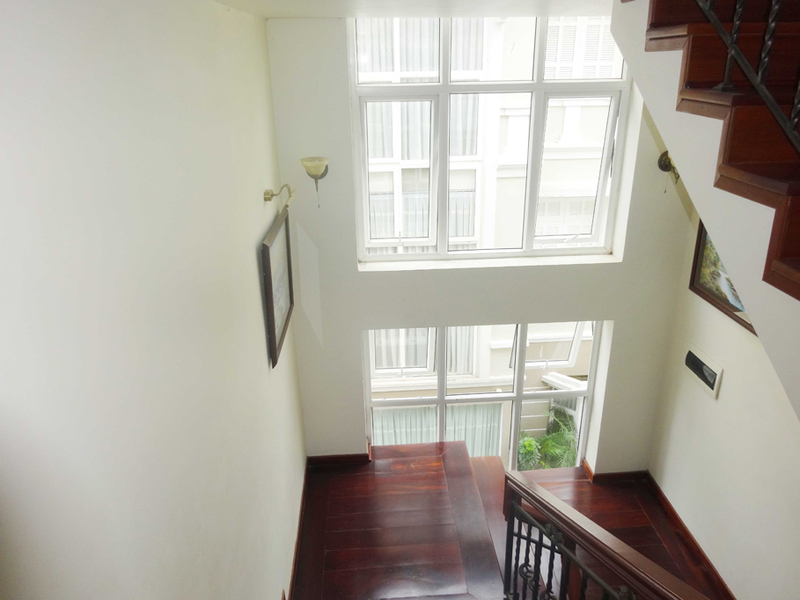 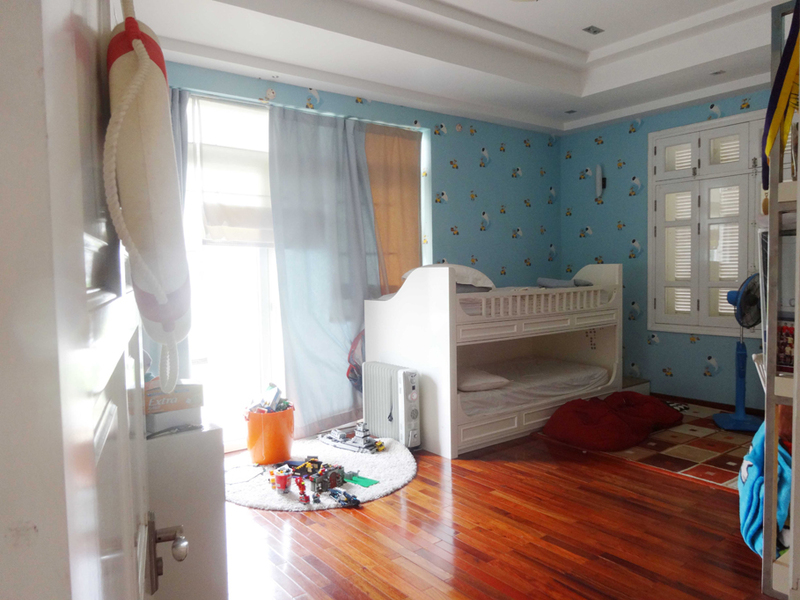 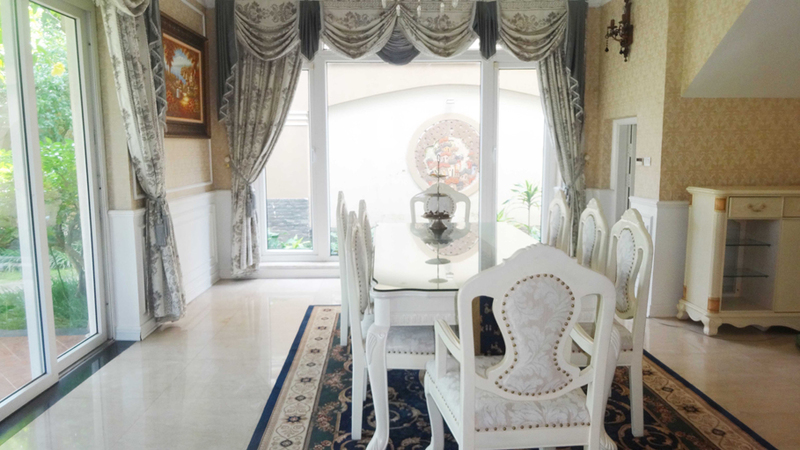 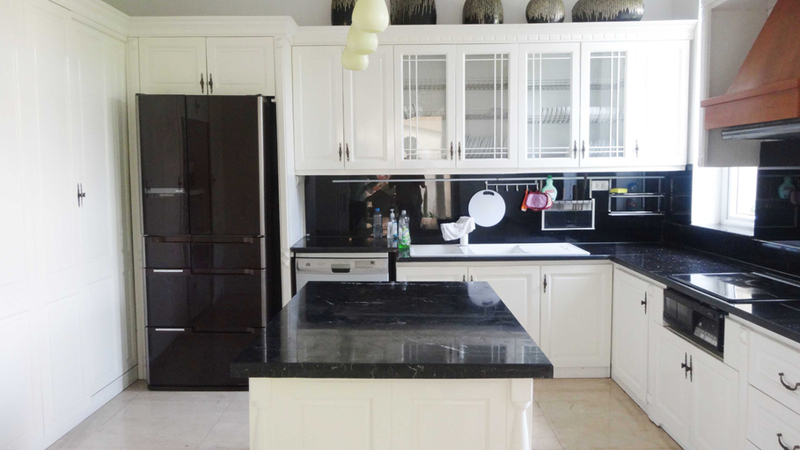 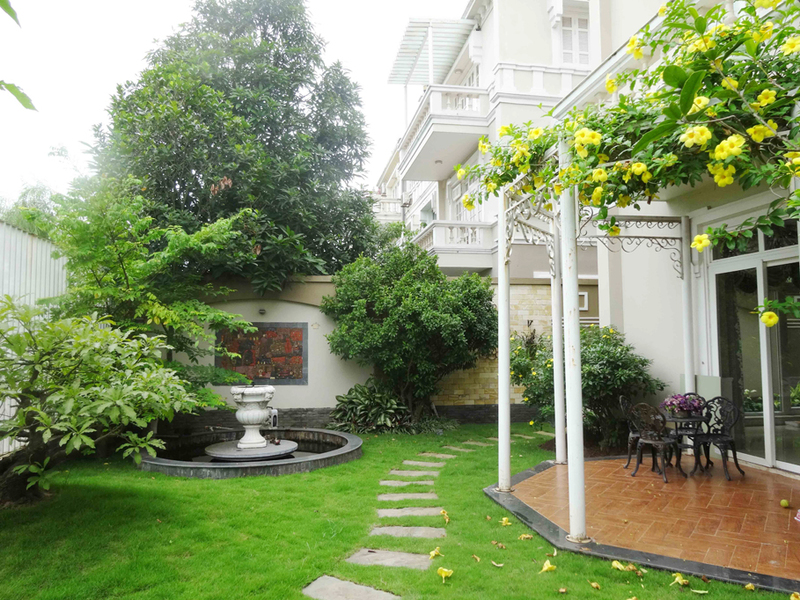 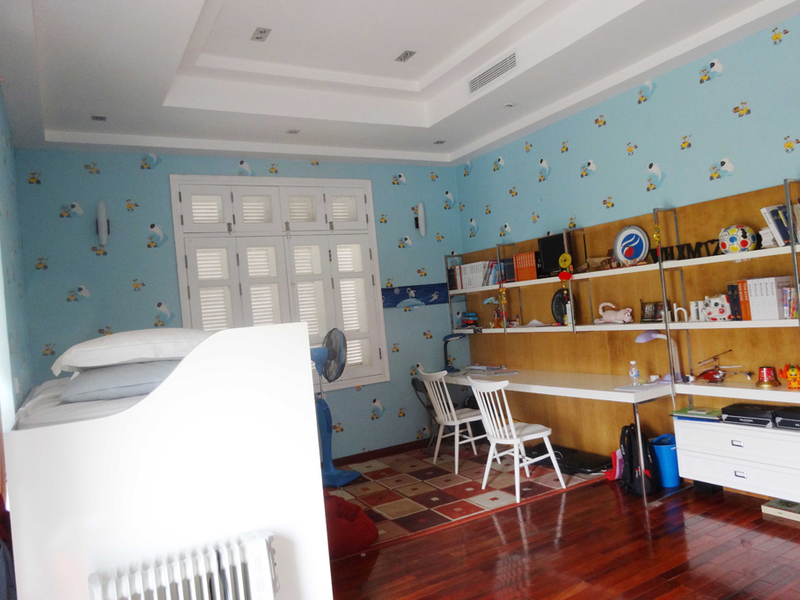 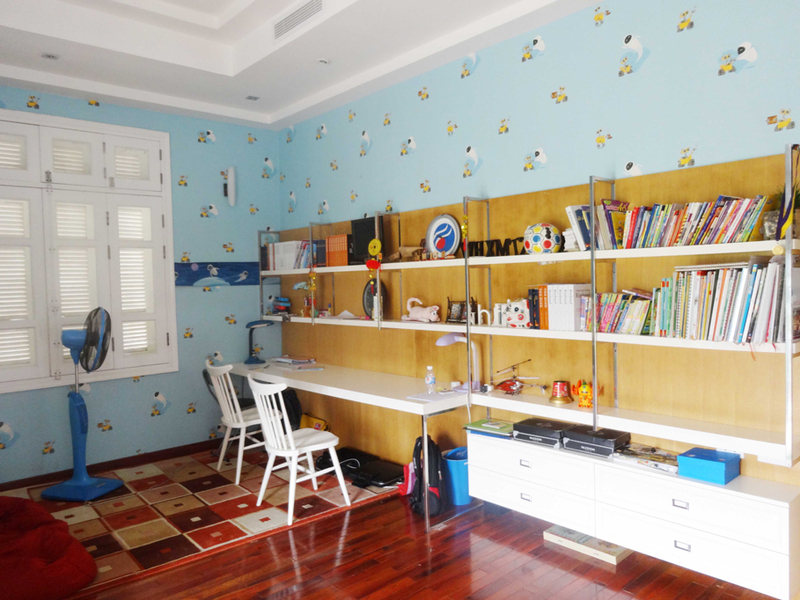 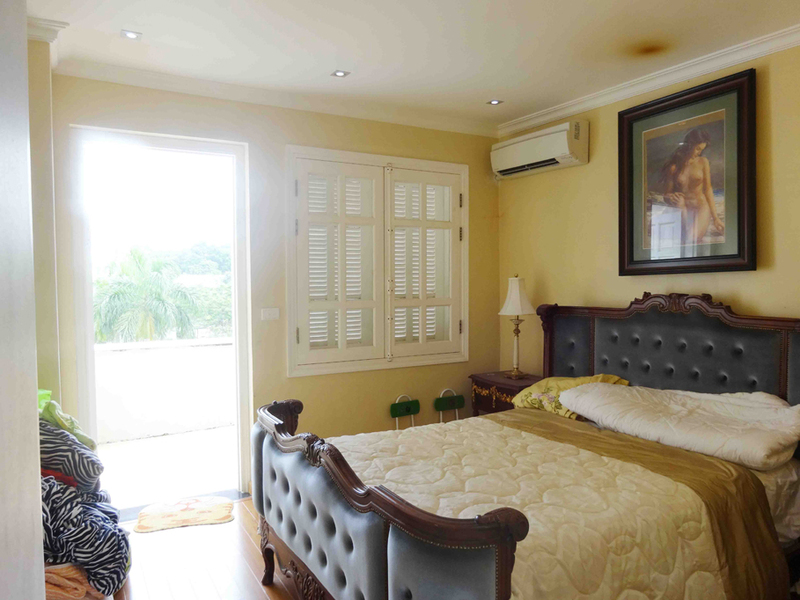 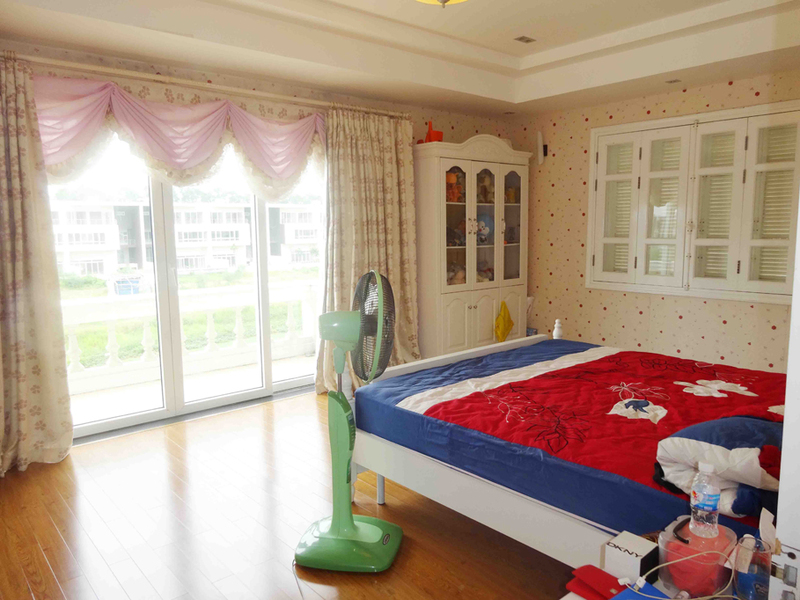 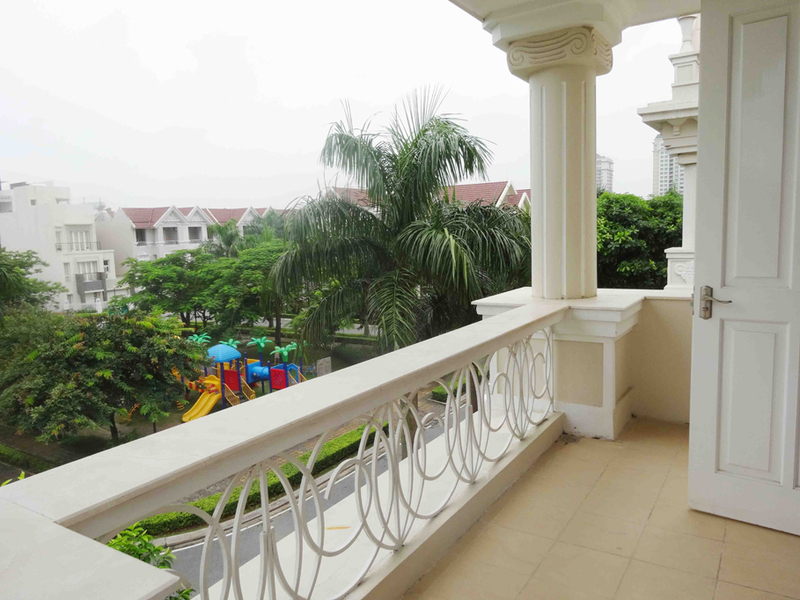 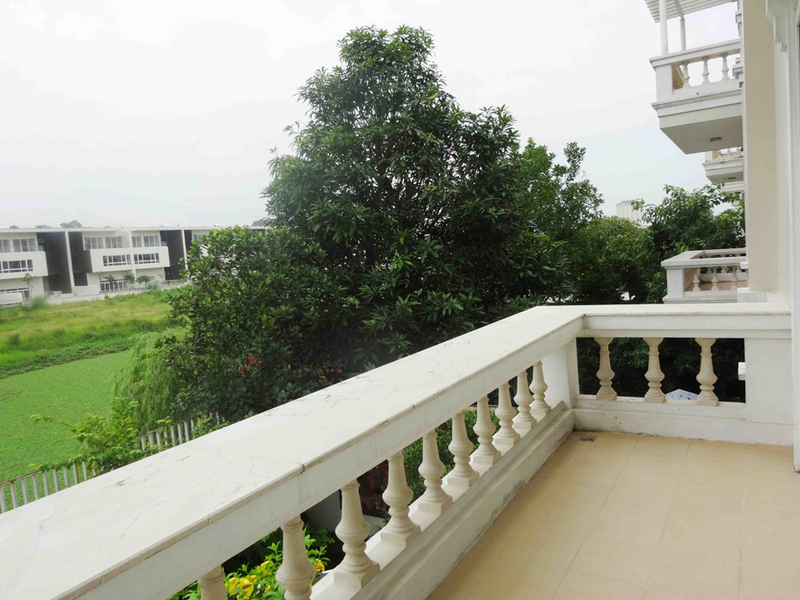 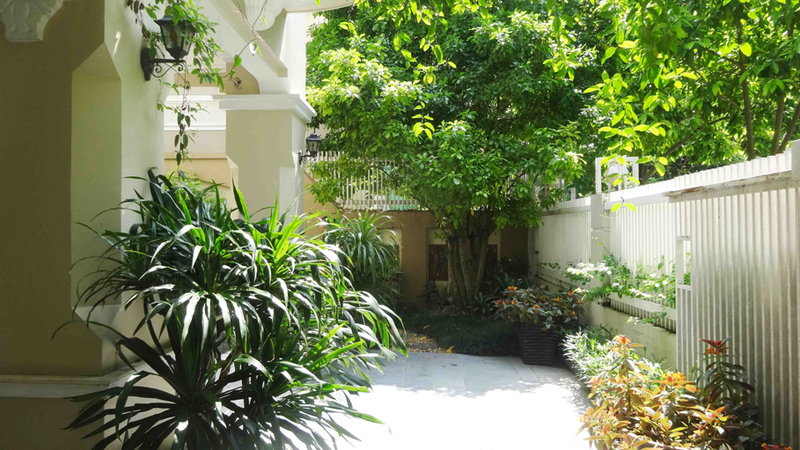 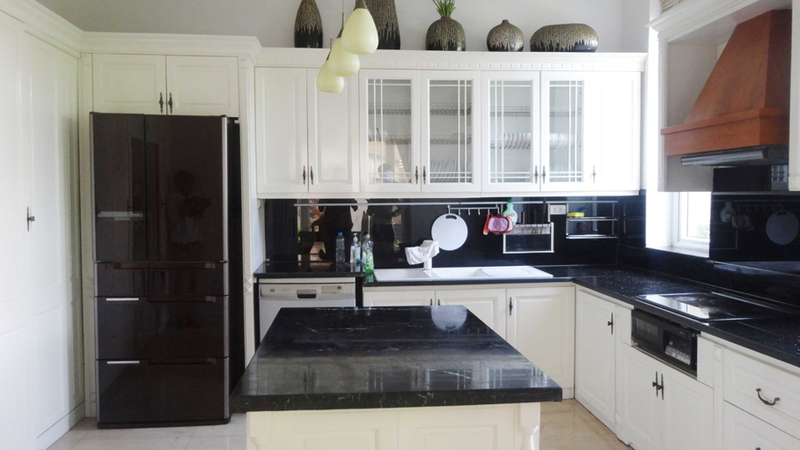 Luxury and spacious villa with 5 bedroom for rent in T area, Ciputra, Tay Ho, Hanoi. 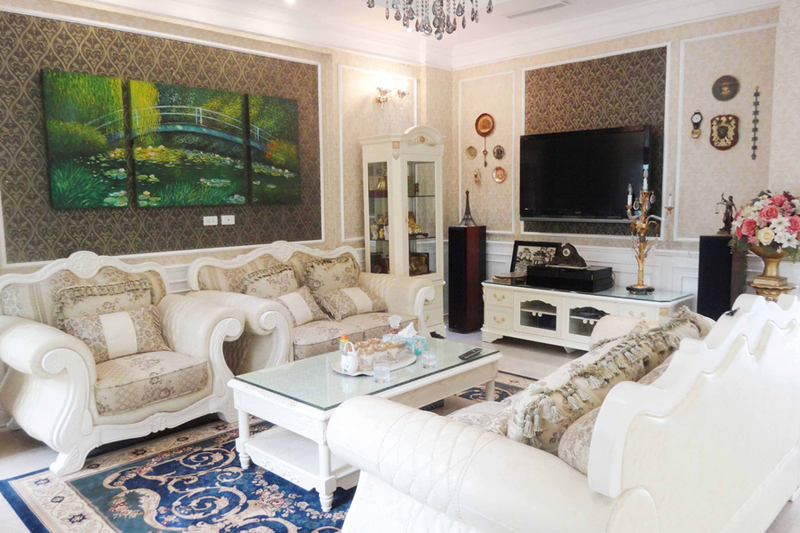 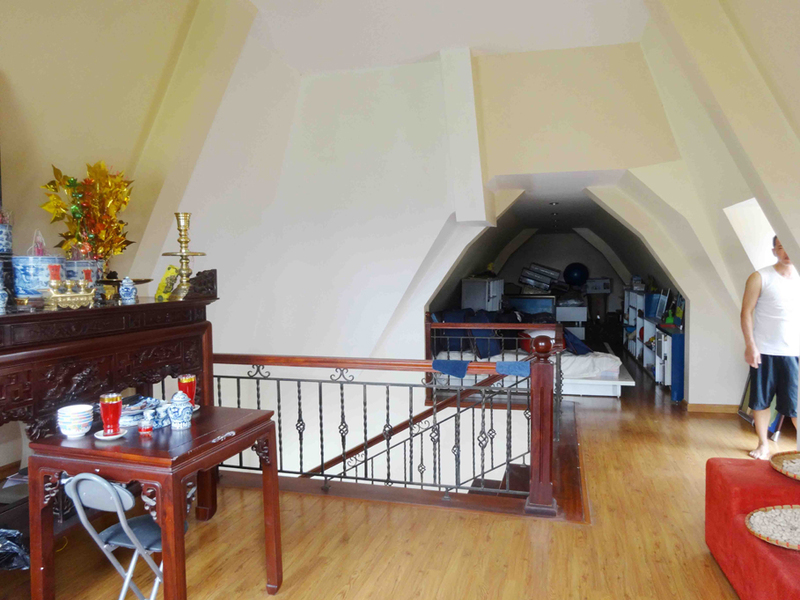 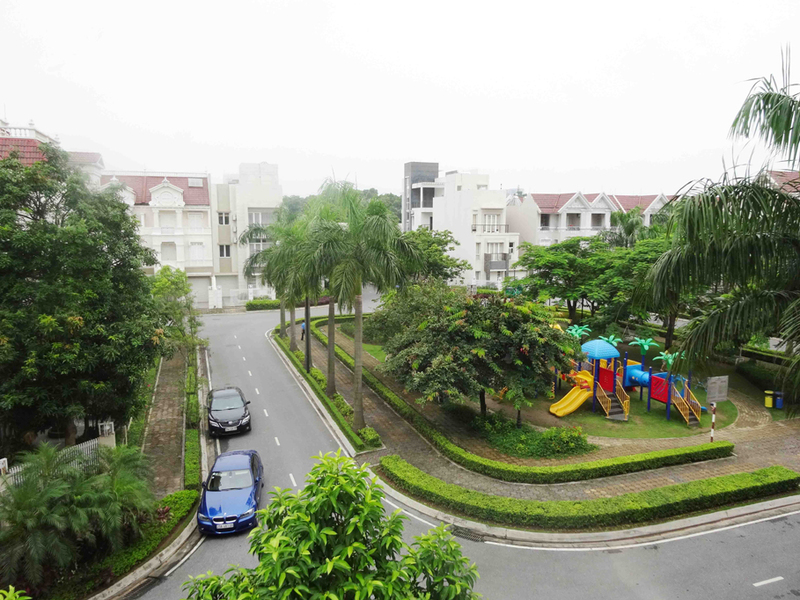 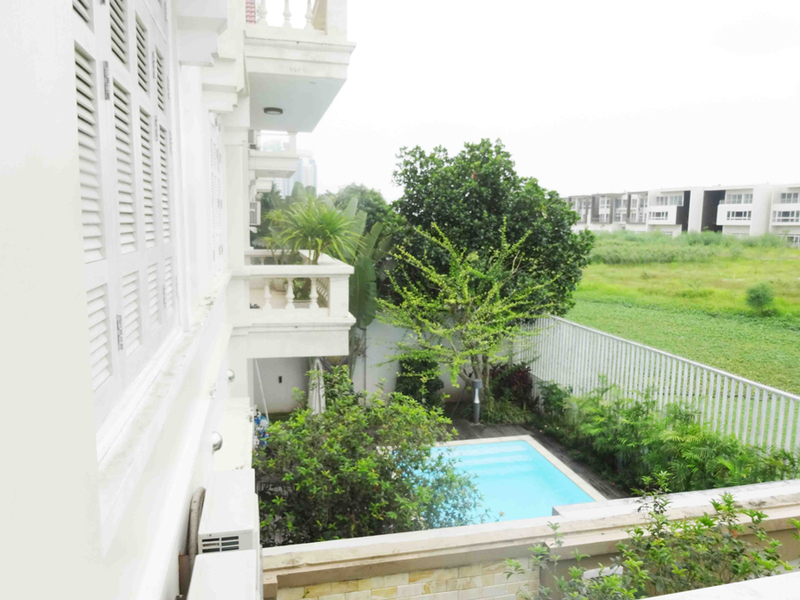 The villa is located in T area, Ciputra Hanoi, total land area is 400 sq.m, composed 3 floors, 5 bedroom, 4 bathrooms with modern fittings, a spacious living room and modern equipped kitchen. 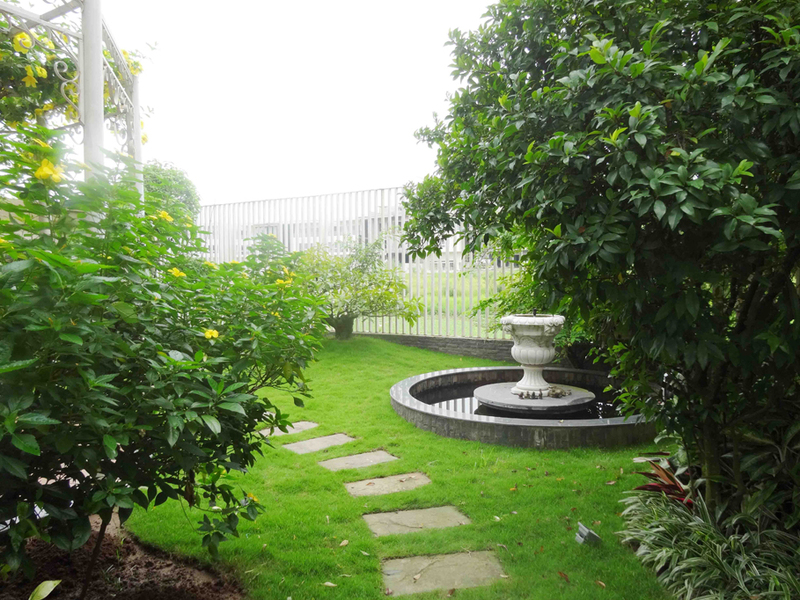 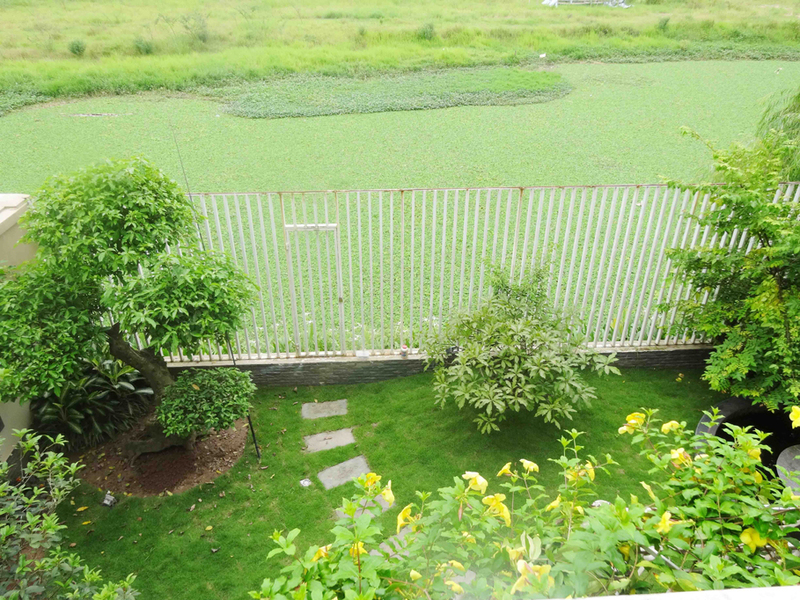 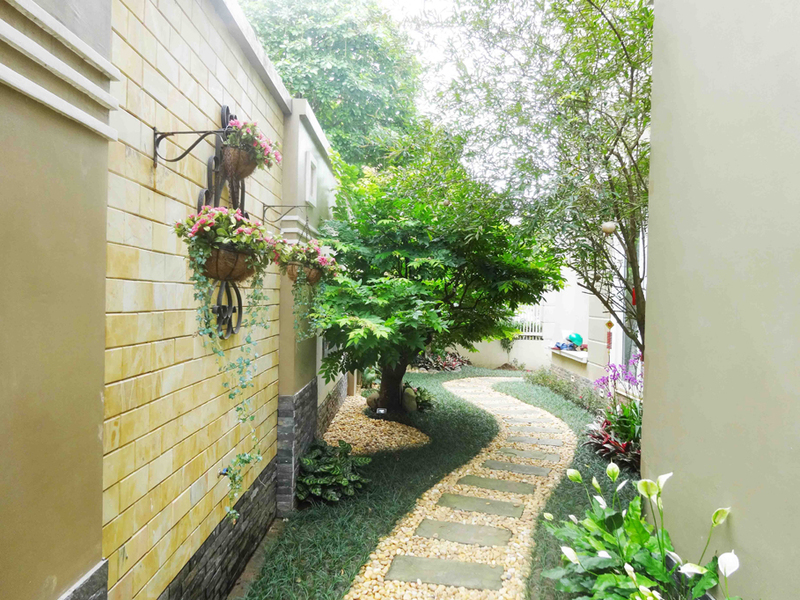 There is a large front yard, nice sidewalk, backyard, and green garden.